#Iran’s SNSC Secretary Shamkhani: While I was in #Afghanistan, #Americans sent me messages twice for negotiations. They lie by claiming that we send them messages for negotiations. 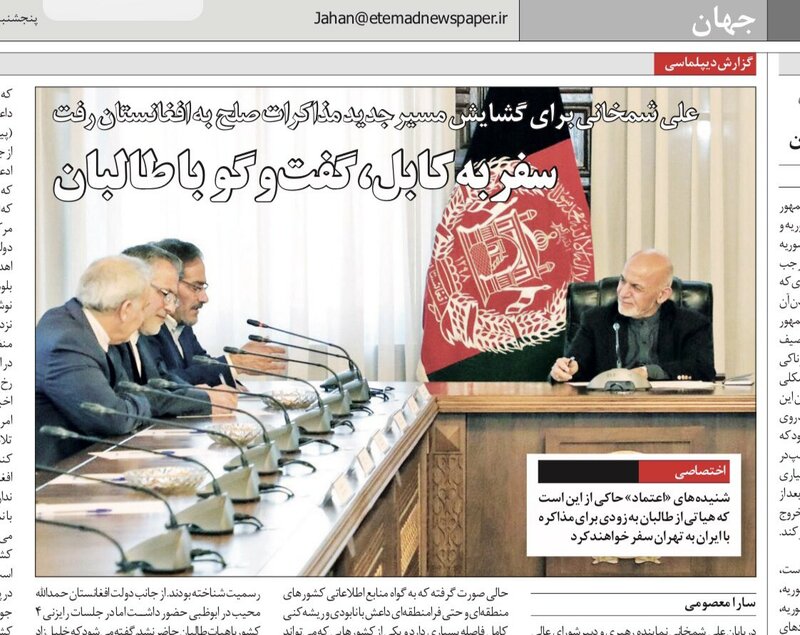 On June۱۷,I wrote this story:«Trump policy on Afghanistan still not clear»I mentioned about just ۲person in his administration who know #Afghanistan. McMaster & #Mattis .Both left! It seems Trumps policy is coming clear!He wants to finish the war&give Afghanistan a Taliban #gift! 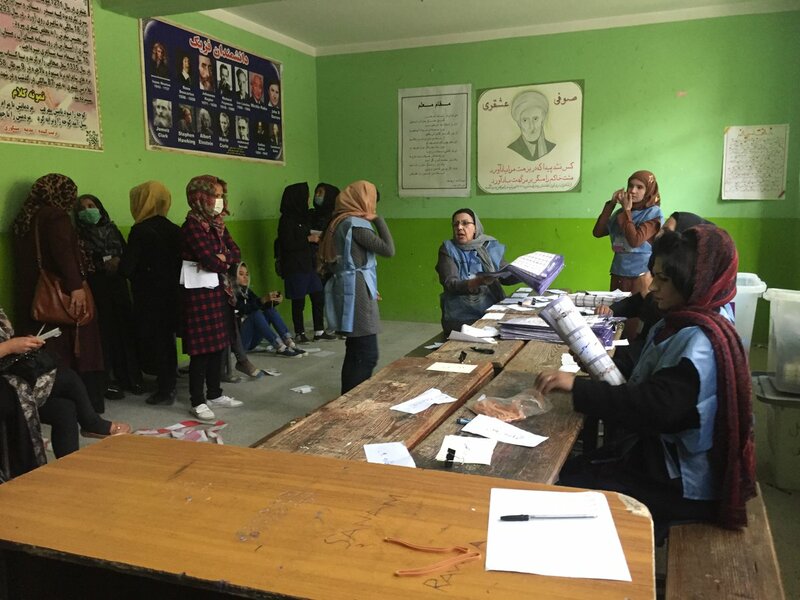 Just a day before #Afghanistan Parliament Election, here front of the Independent Election Commission the Afghan Police prepare for tomorrow. 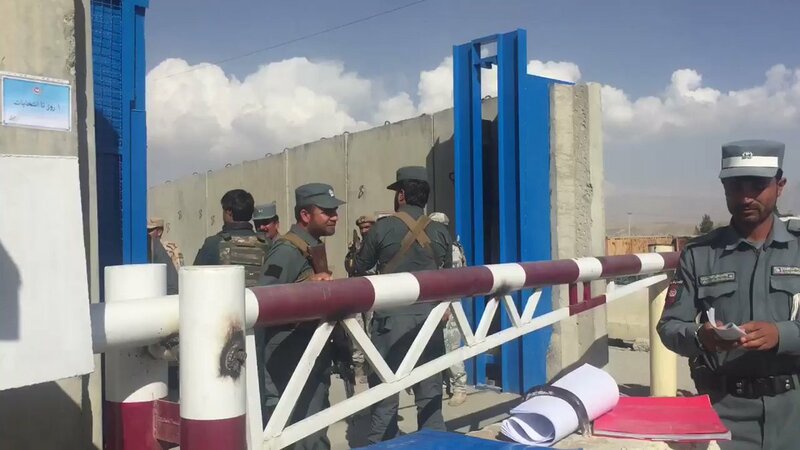 #Kabul اینجا روبه روی کمیسیون مستقل انتخابات #افغانستان نیروهای امنیتی و پلیس در حال آماده شدن برای تامین امنیت انتخابات در #کابل هستند. Bolton will push for sanctions over an ICC investigation into alleged American war crimes in #Afghanistan . Why?! 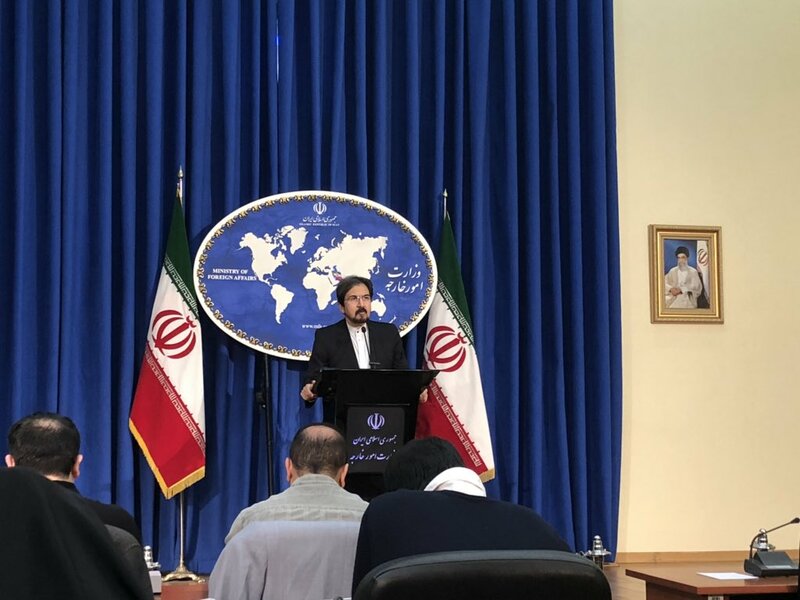 #Iran MFA Spokesman condemned the latest terrorist attack in #Afghanistan’s capital, #Kabul, as «a criminal and inhumane» move. #Iran president:US govmnt needs to tell what it’s done to #MiddleEast, other than expanding terrorism. Are #Iraq & #Afghanistan safer today? 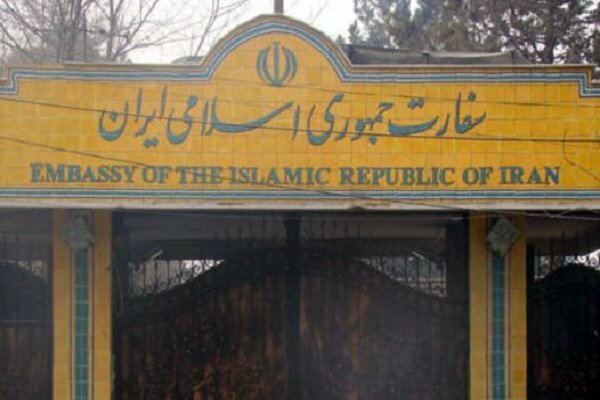 #Iran’s embassy in #Kabul has rejected the claim that an Iranian suicide bomber has been arrested in #Afghanistan. 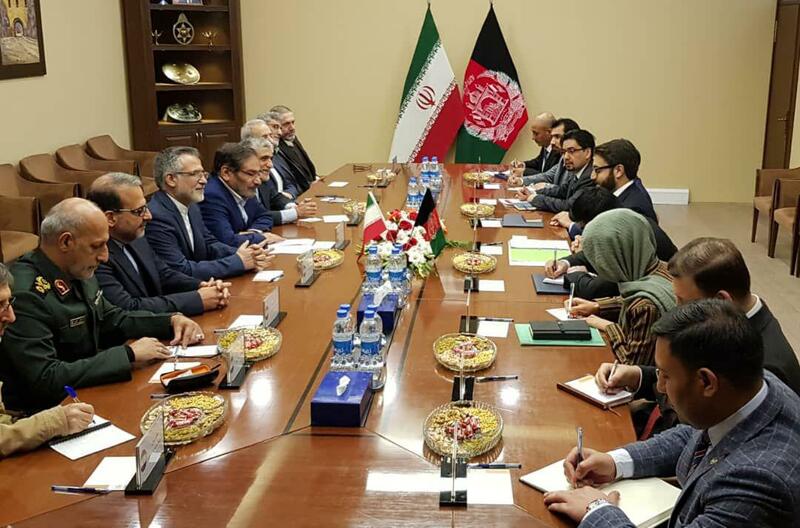 #Iran's SNSC secretary Ali Shamkhani is paying a visit to #Afghanistan. He has met Chief Executive of Afghanistan & will meet president and NSC adviser later today during his one-day trip to the country. 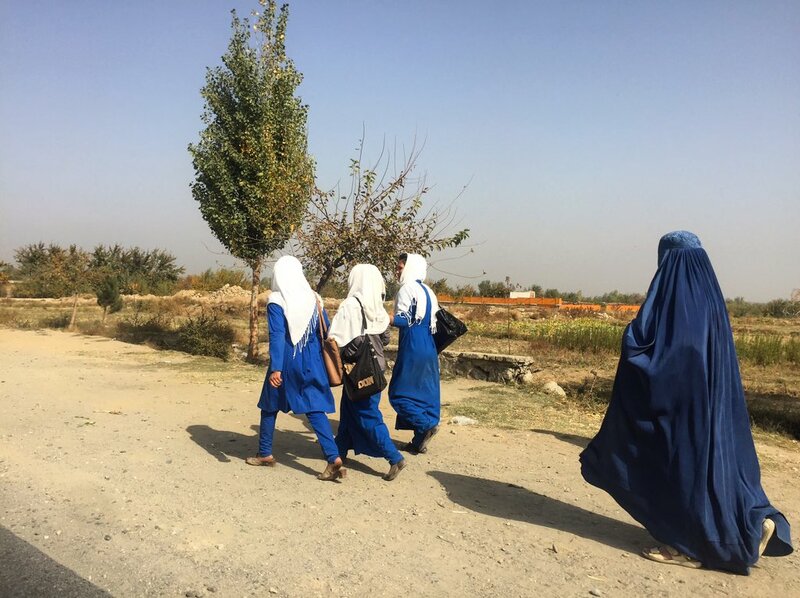 This election was a big step politics filed in #Afghanistan. Also, it will be an experience for the upcoming presidential election in ۲۰۱۹. 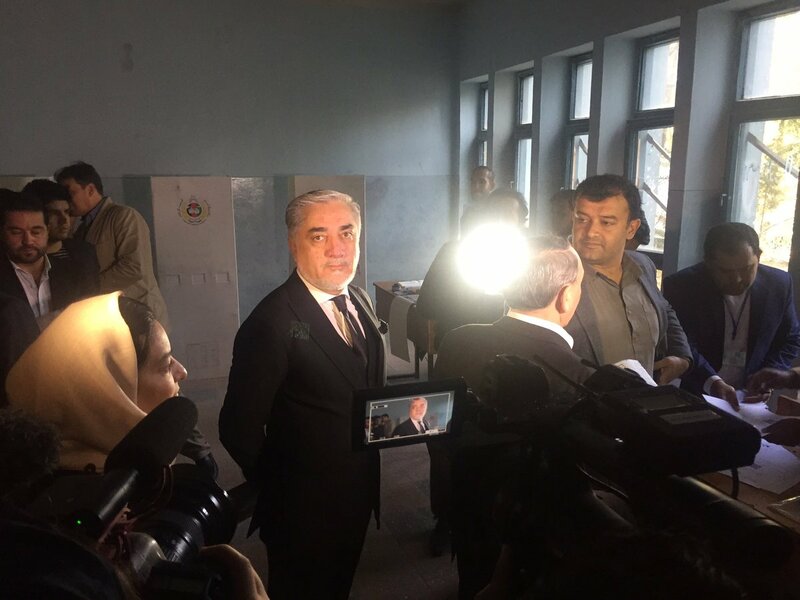 #Afghanistan Parliament Election started@۸am local time.Abdullah Abdullah,Chief Executive of the IR of Afghanistan is in a school to vote.Police forces in #kabul is taking the security tighter in capital center. 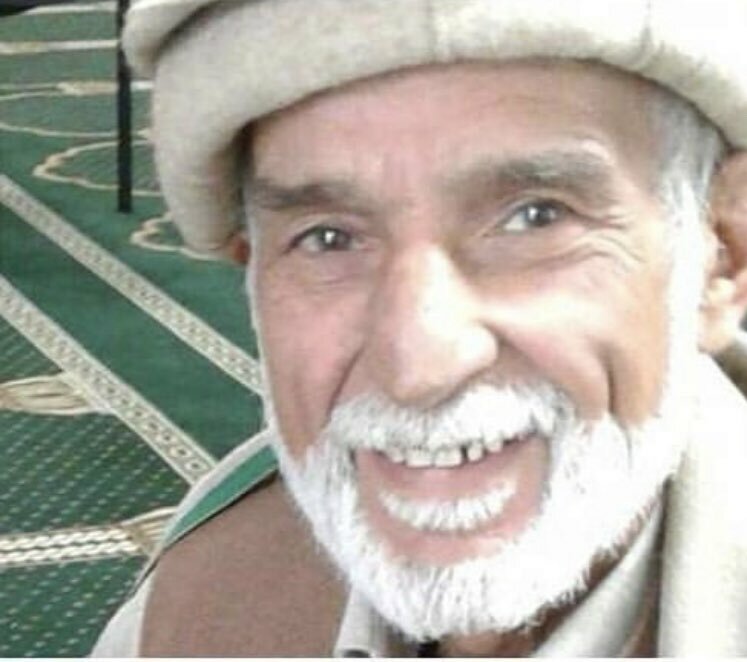 انتخابات مجلس افغانستان ساعت ۸ در حوزه‌های مختلف کشور آغاز شد. #Pakistan FM travels to #China, #Iran, #Turkey & #Russia as #Trump has hardened line toward Pakistan & announced new #Afghanistan strategy.